3 Minute Video on Hope & Life in Christ! 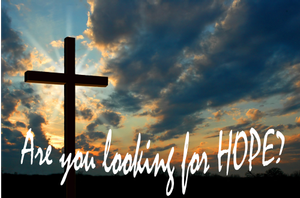 Are you looking for Hope & Forgiveness? Three Minute Video on Christ's Hope for Forgiveness and Life!